Longer sessions building fitness and strength. WestSwim’s endurance classes provide swimmers with longer sessions building fitness and strength while also ensuring stroke development is maintained over the longer distances. 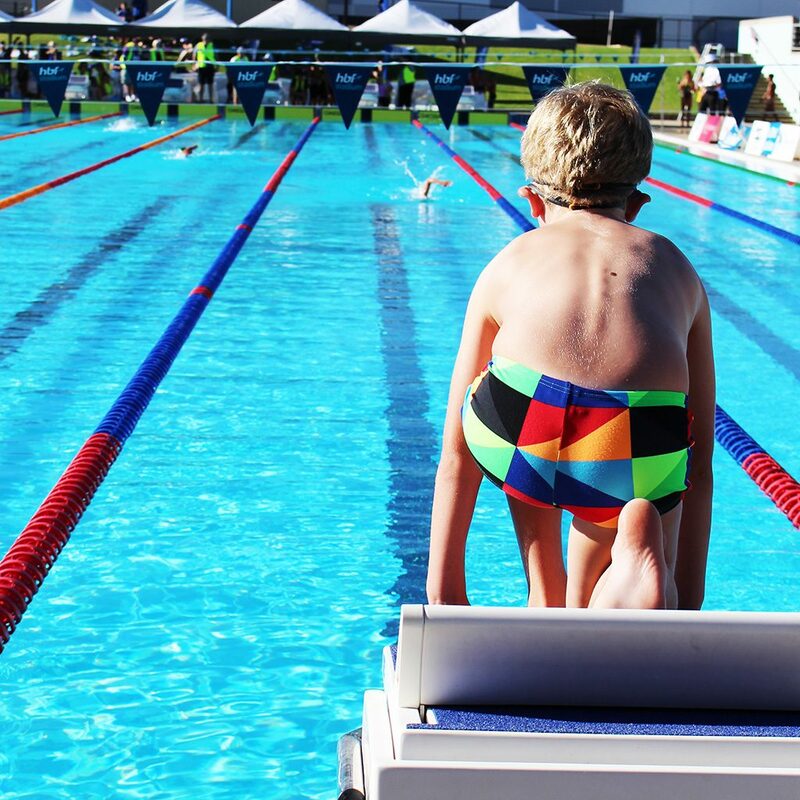 By the end of this program, swimmers will confidently be able to move onto their local Swimming WA club! 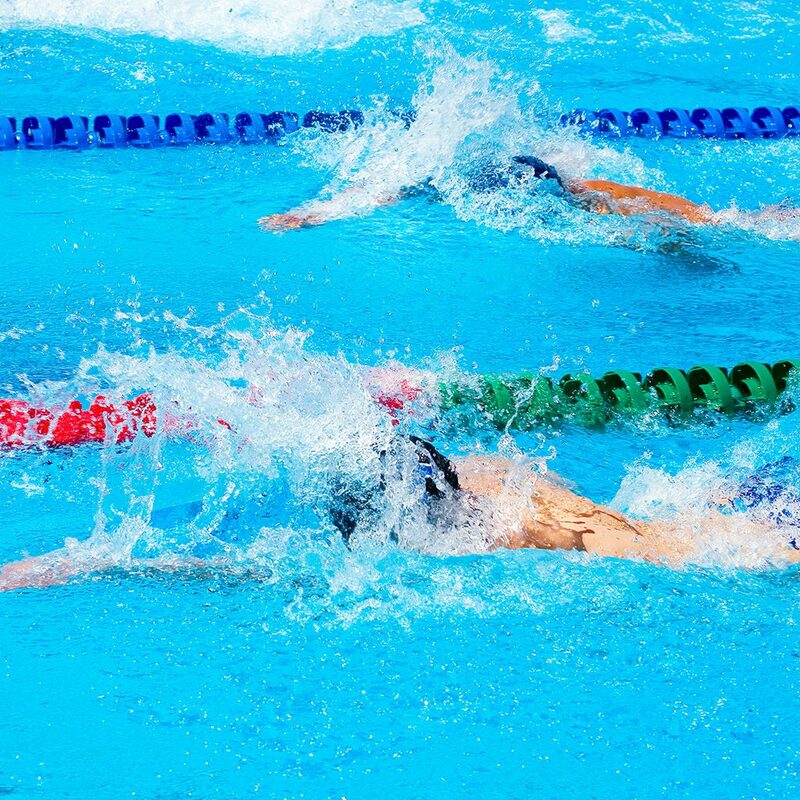 E1 introduces swimmers to basic training techniques and further develops technique, speed and endurance of all competitive strokes. E1 – Basic Training Techniques is offered at WestSwim Chisholm and Lakelands. 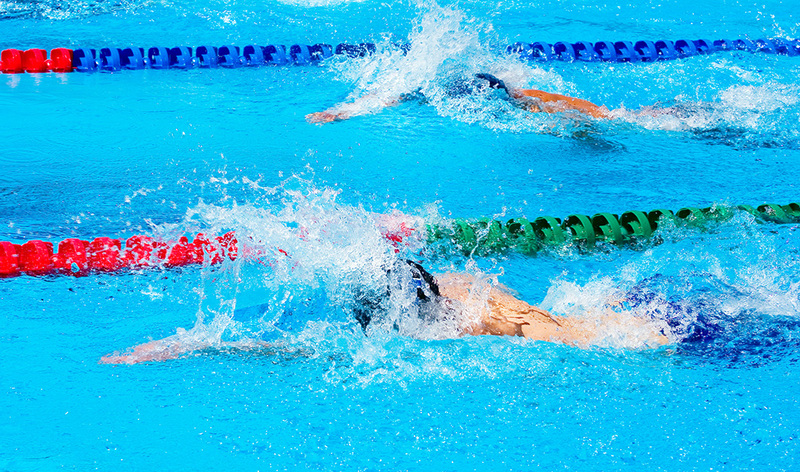 E2 introduces swimmers to intermediate training techniques and refines efficient competitive strokes to increase speed and stamina. 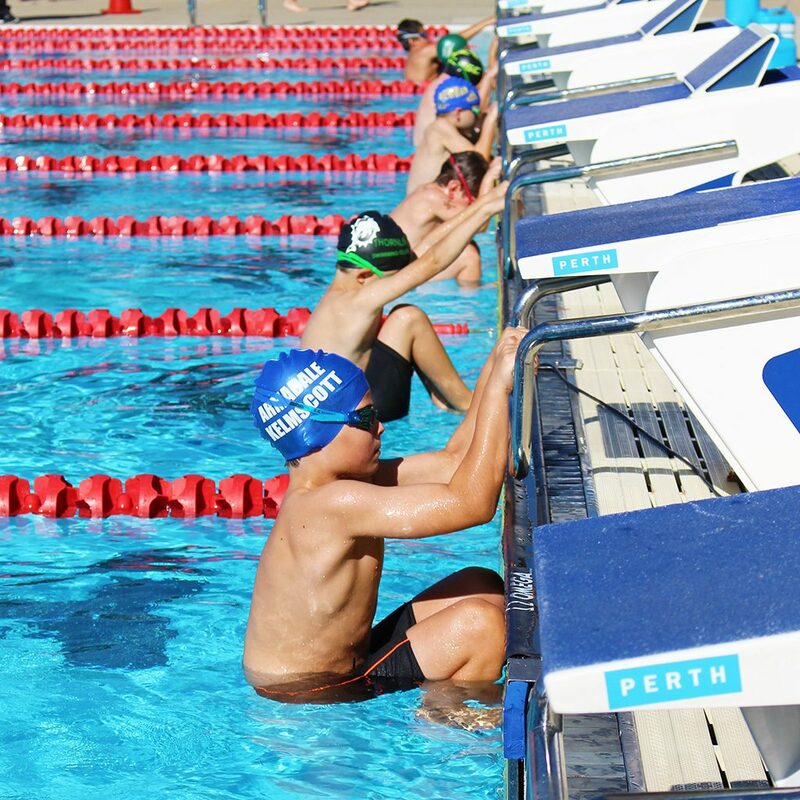 E2 – Intermediate Training Techniques is offered at WestSwim Chisholm and Lakelands. E3 introduces swimmers to advanced training techniques and refines efficient competitive strokes to increase speed and stamina. E3 – Advanced Training Techniques is offered at WestSwim Chisholm and Lakelands.